Have a ball making these bright bugs for the backyard. 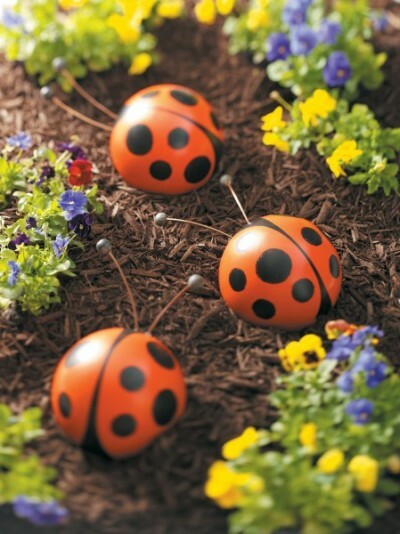 Your little ones will love helping you paint a ladybug family made from retired bowling balls. This project is quick enough for short attention spans and easy enough for novice crafters.